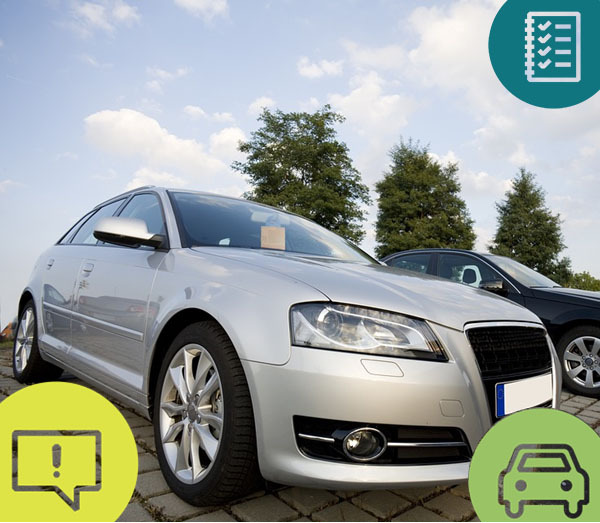 This module covers the motoring advertising rules to help you create ads and campaigns that comply with the Codes. 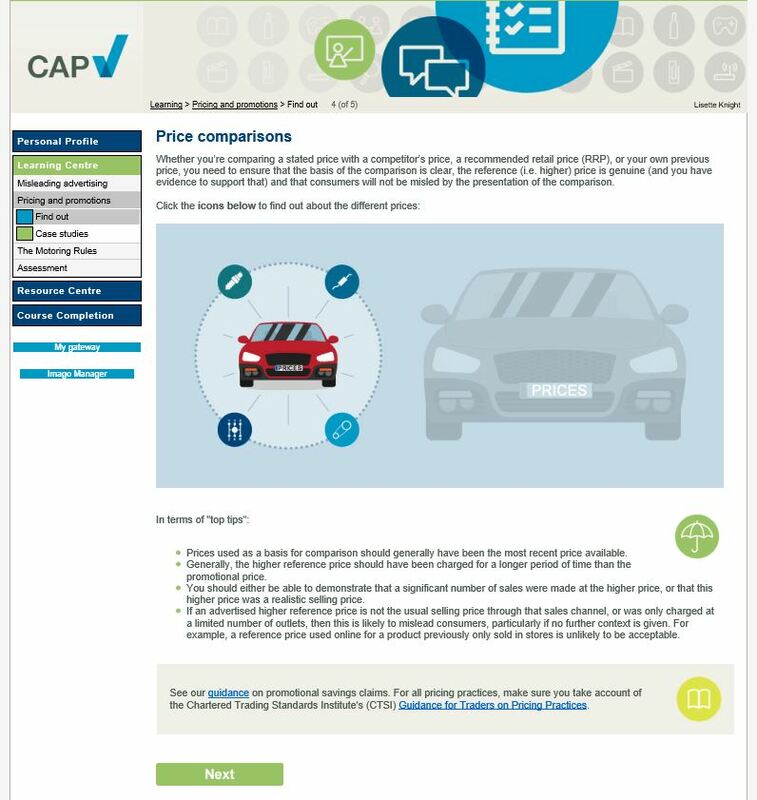 You�ll also gain top tips from the experts on how to avoid common issues with vehicle related ads including those around pricing, promotions and misleading claims. 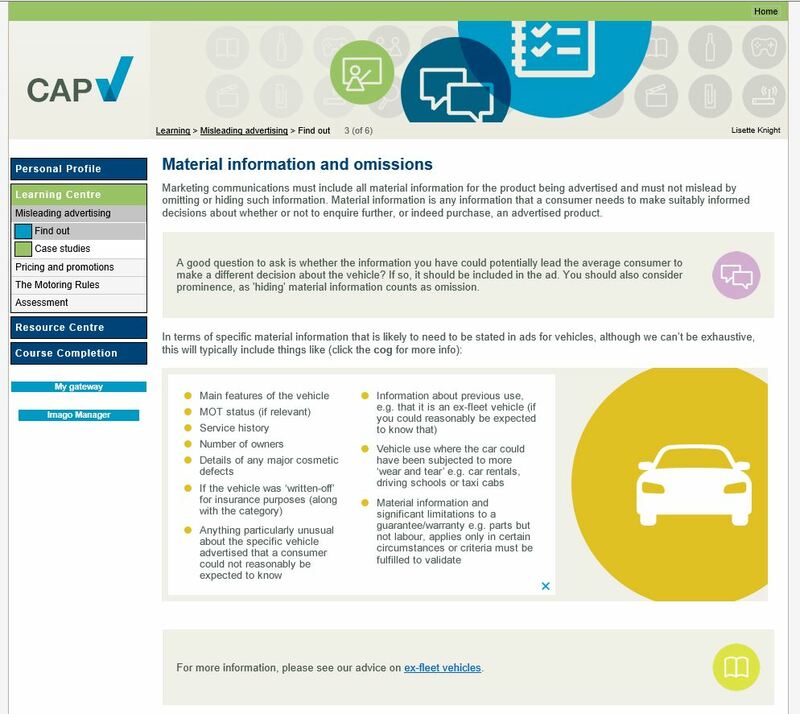 This section focuses on potentially misleading claims and omissions, including issues around advertising claims about fuel emissions and efficiency. 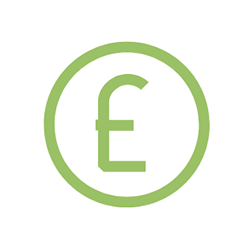 This section covers the requirements around pricing and promotional marketing in relation to motor vehicles including "from� prices, additional charges and savings claims. This section explores the rules in �Motoring� sections of the Advertising Codes and covers depictions of speed, irresponsible driving styles and the Highway Code. Promotional Marketing - Learn more. 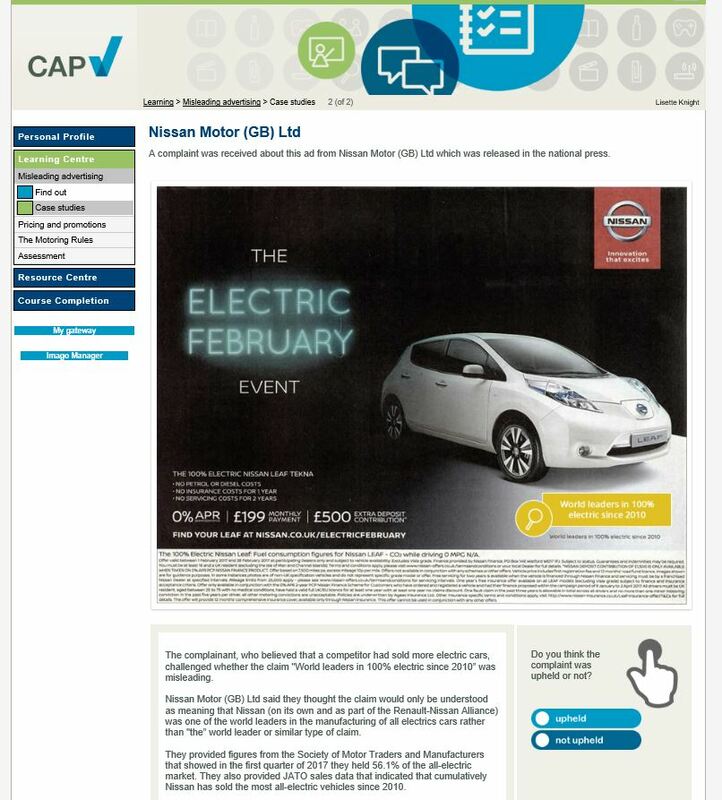 CAP eLearning contributes to your continuing professional development (CPD). This module will provide you with 2 CPD hours.